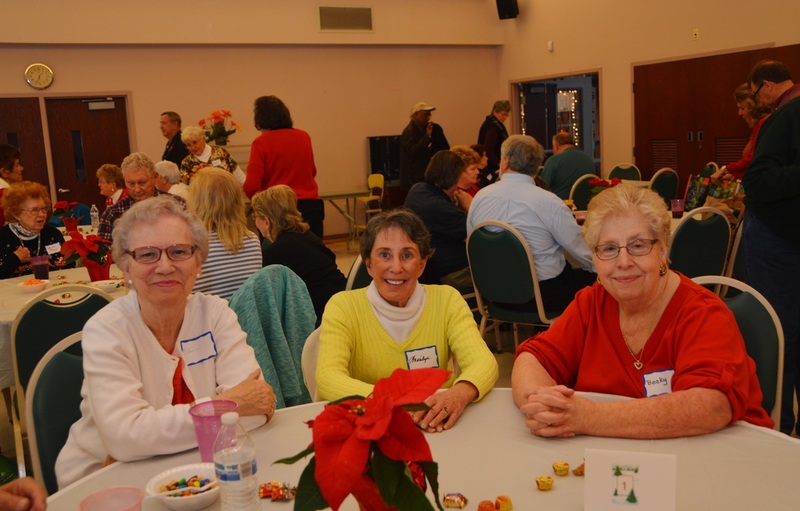 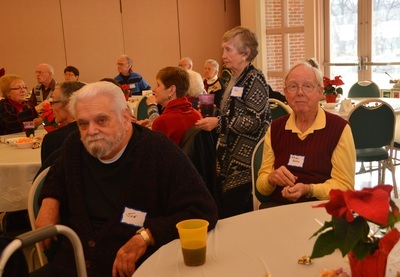 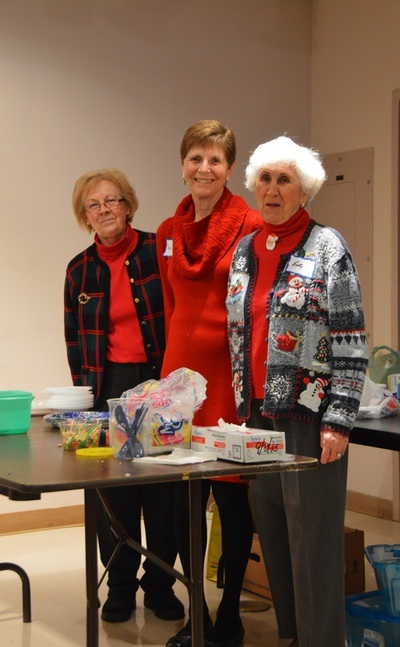 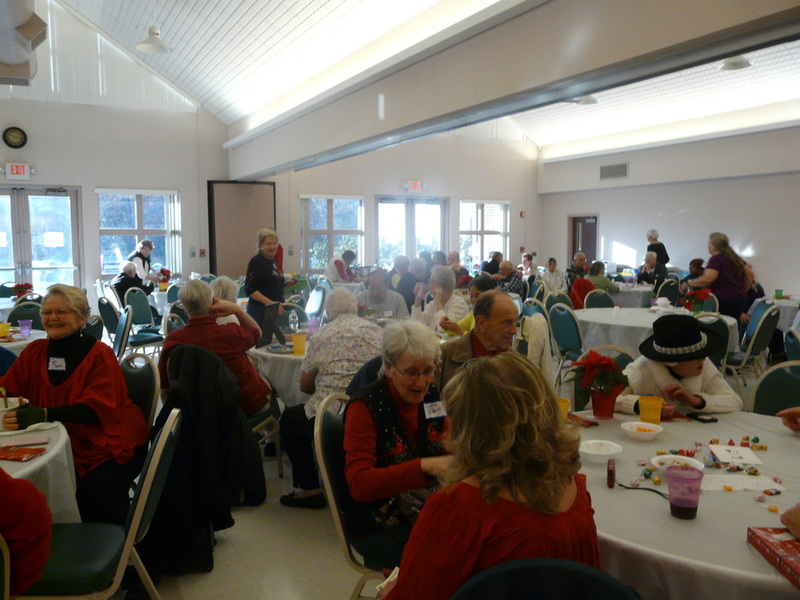 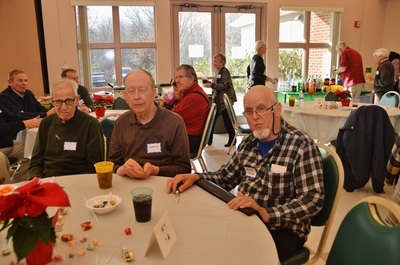 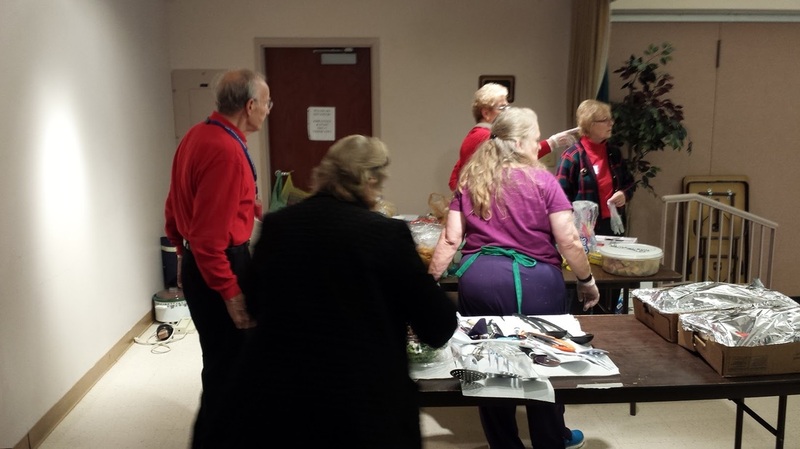 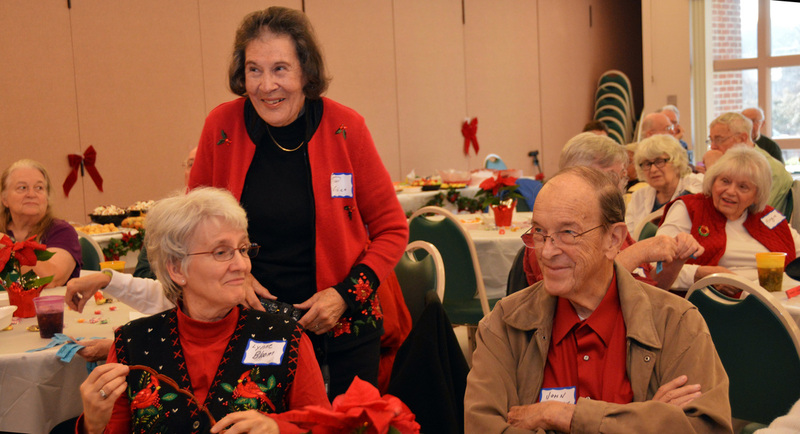 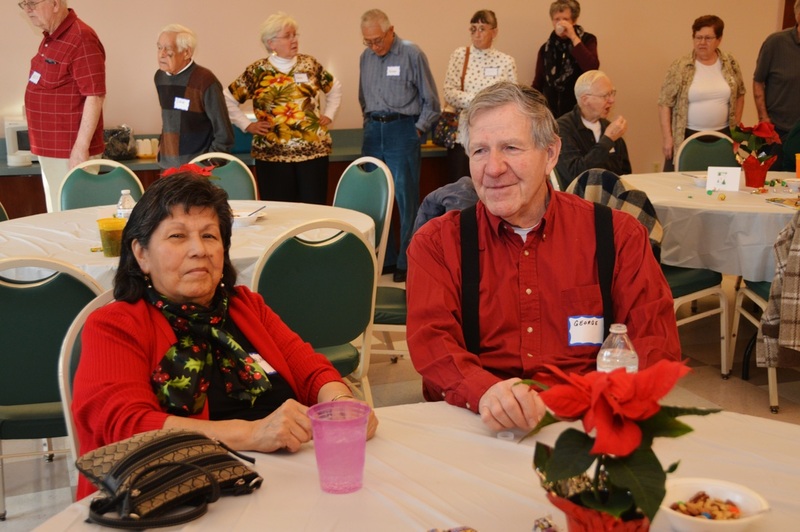 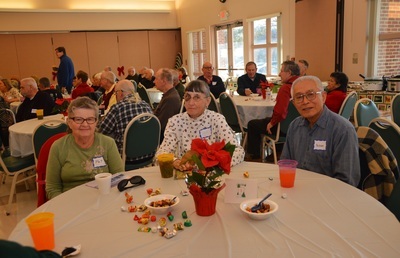 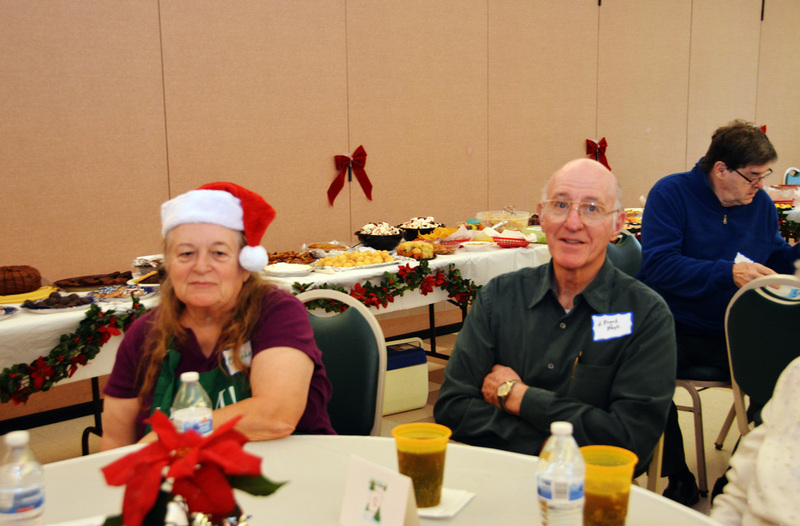 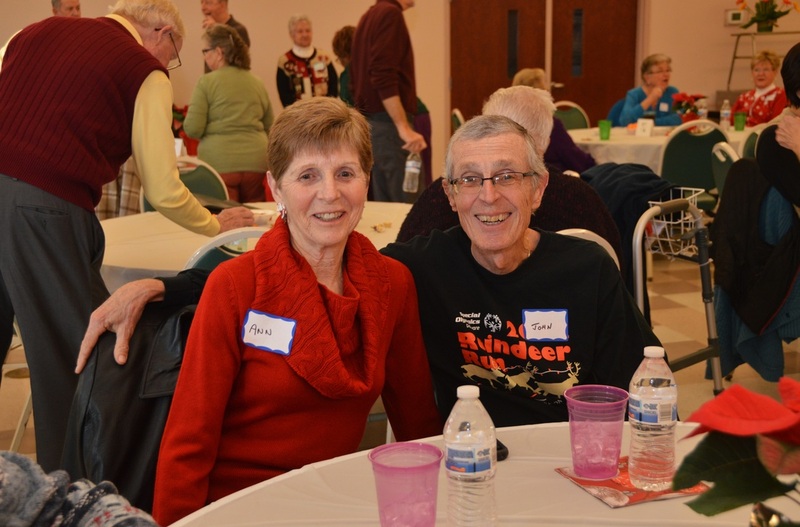 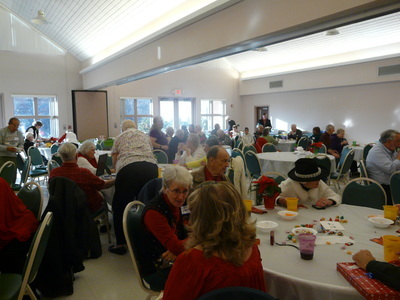 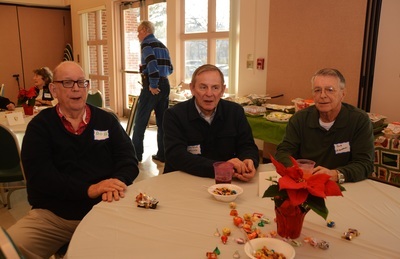 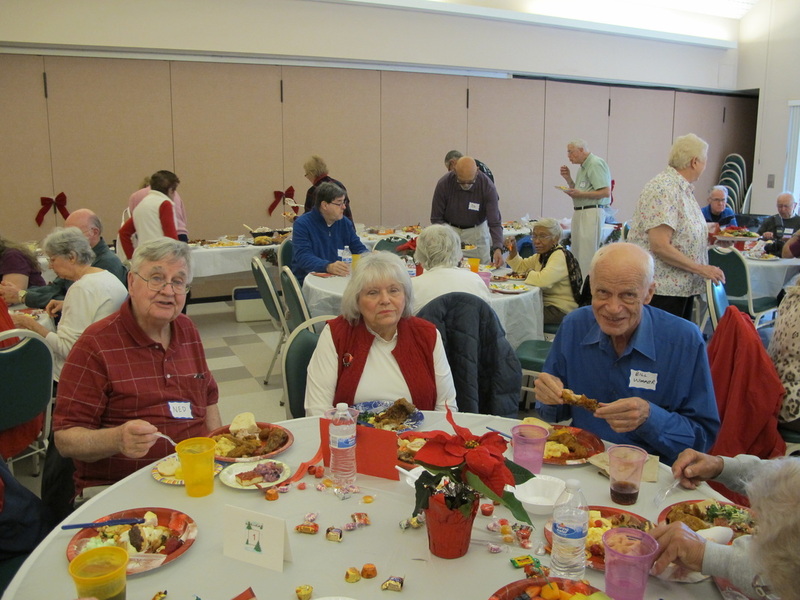 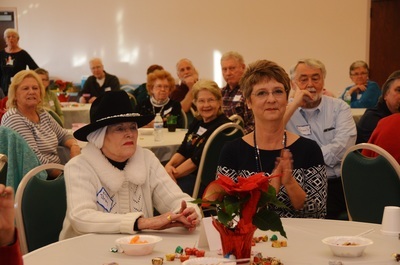 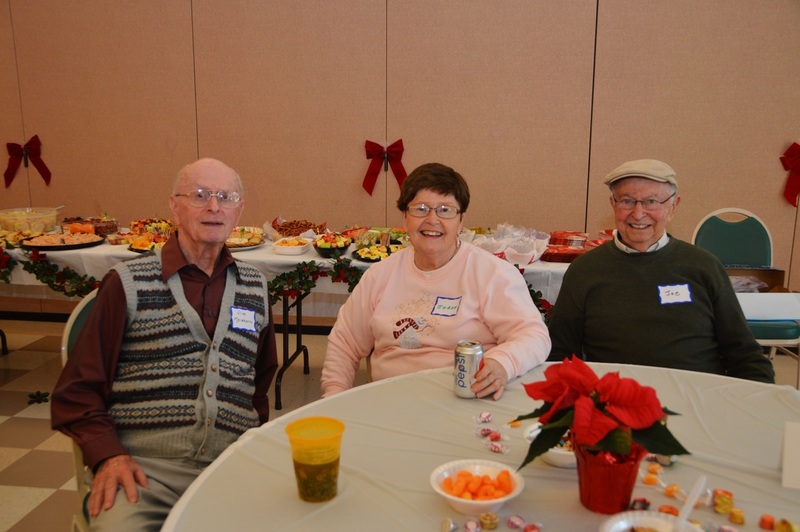 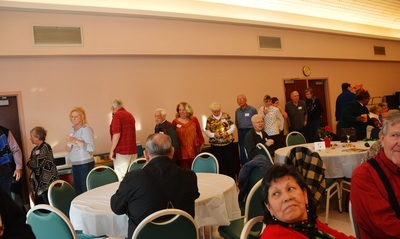 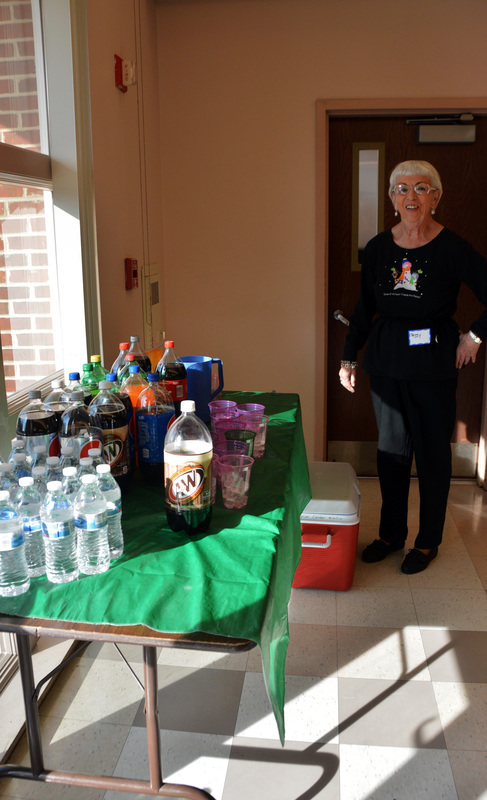 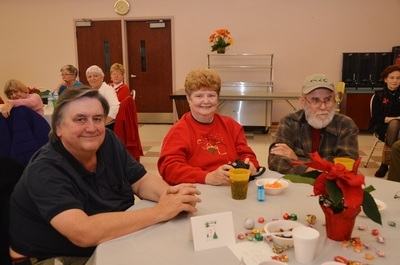 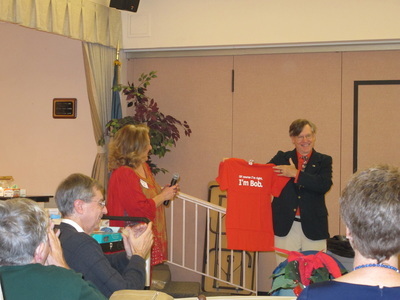 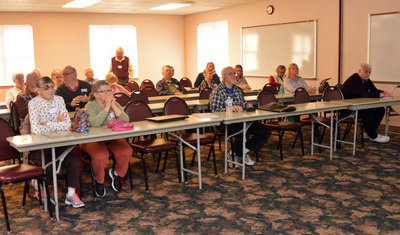 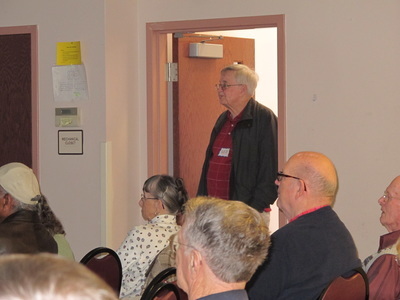 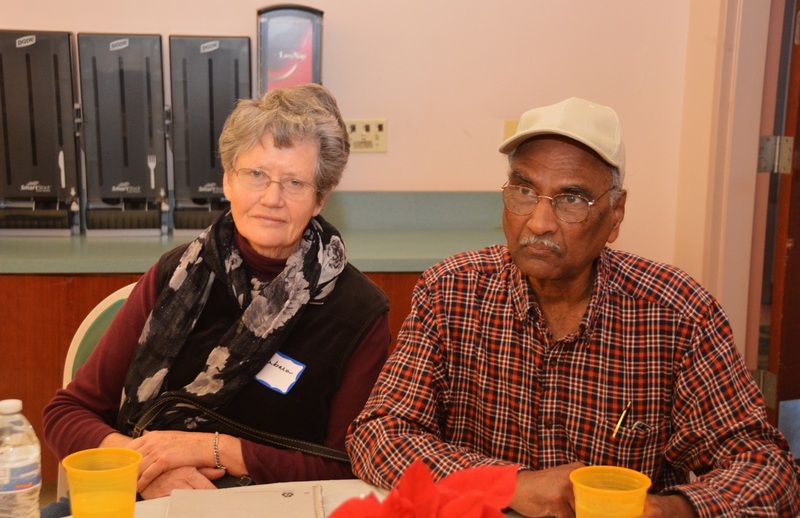 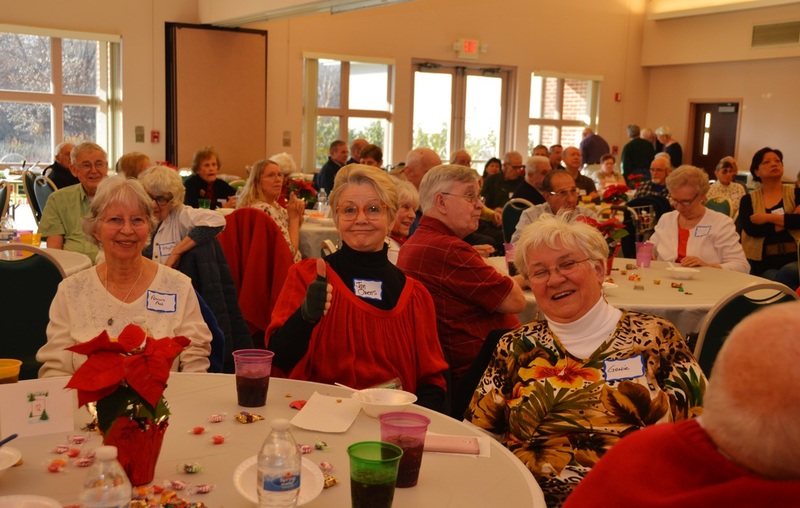 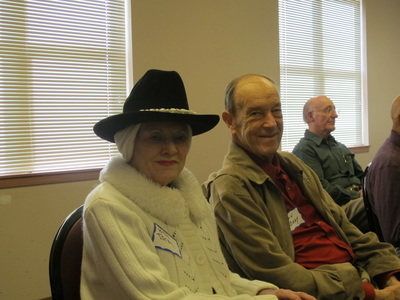 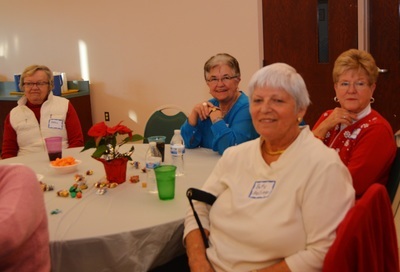 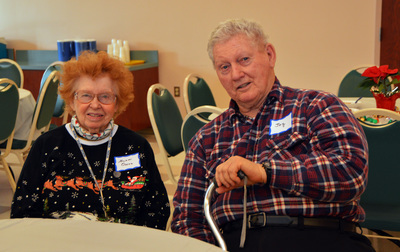 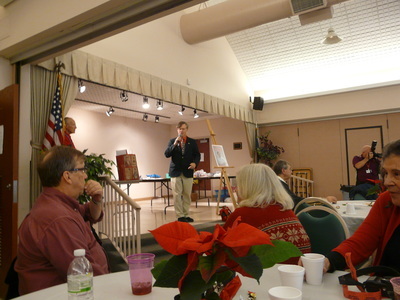 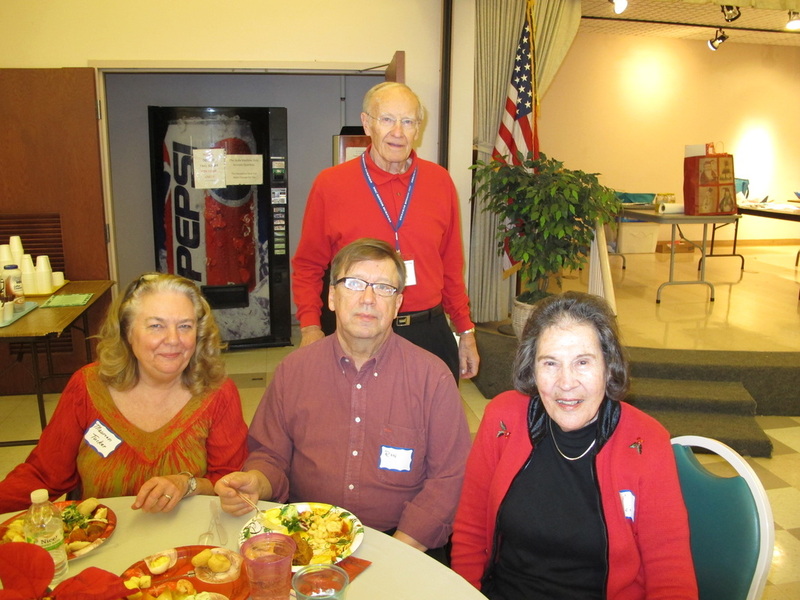 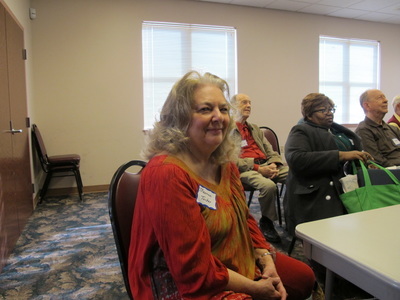 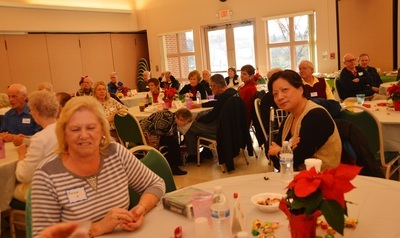 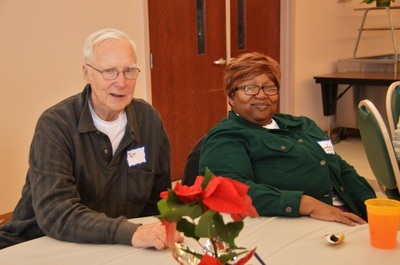 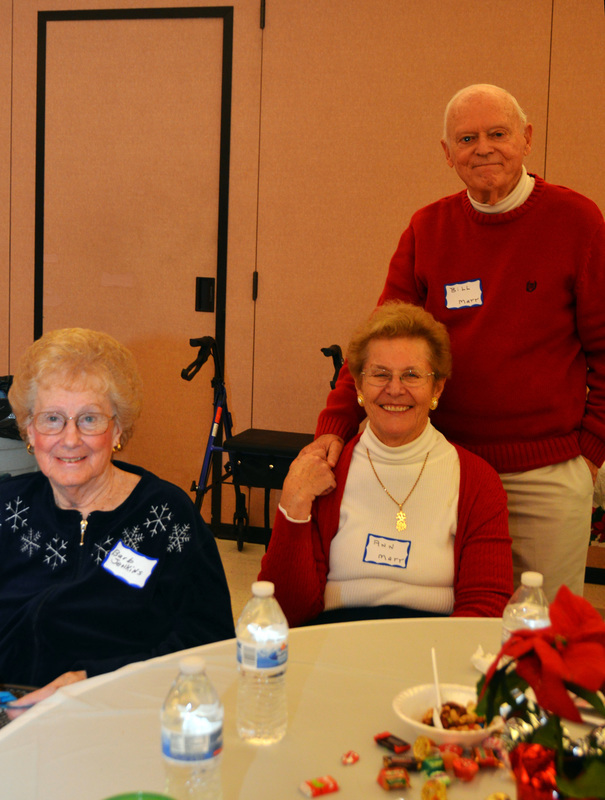 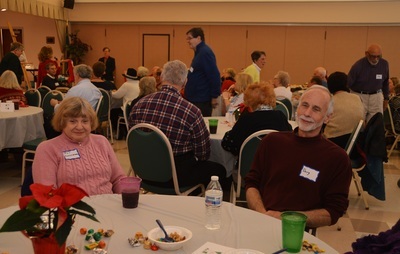 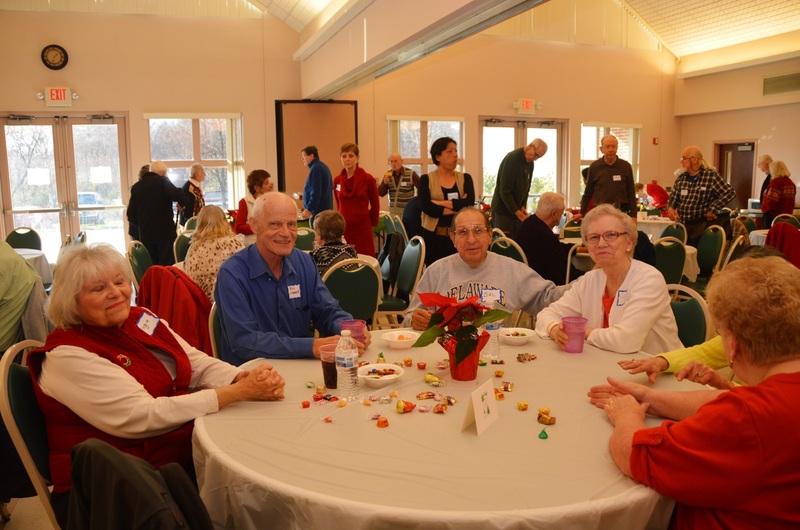 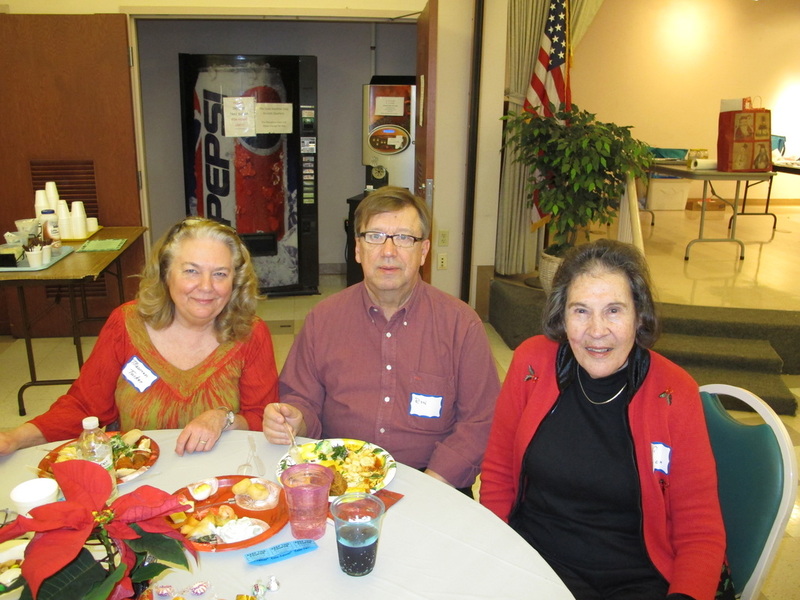 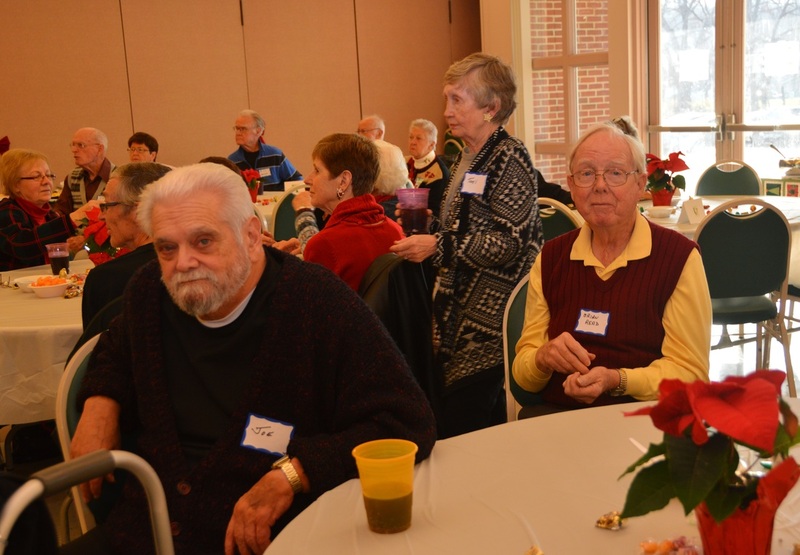 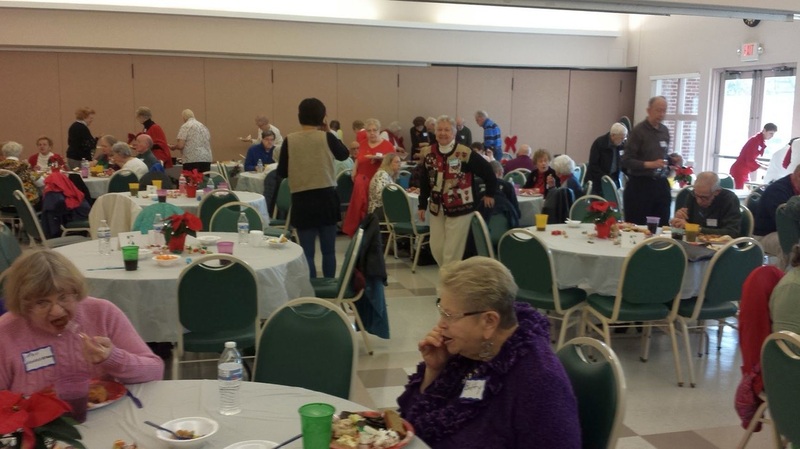 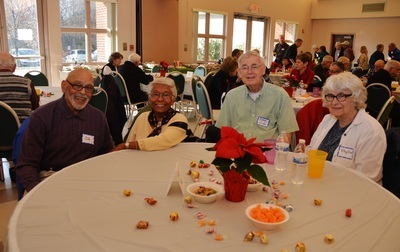 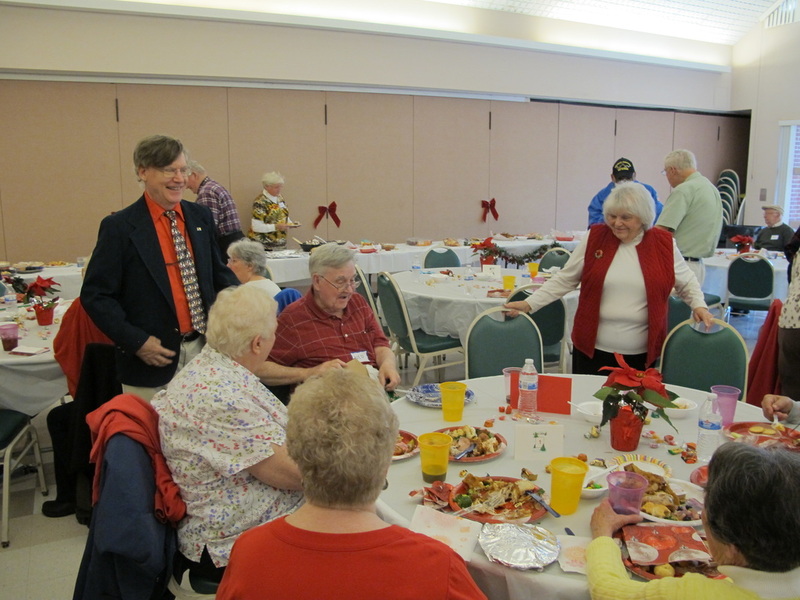 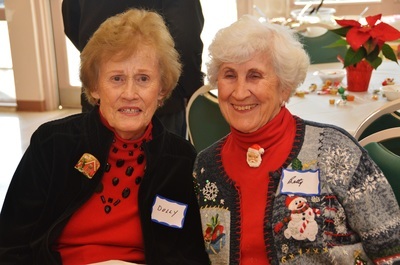 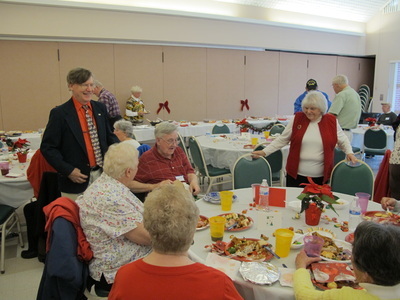 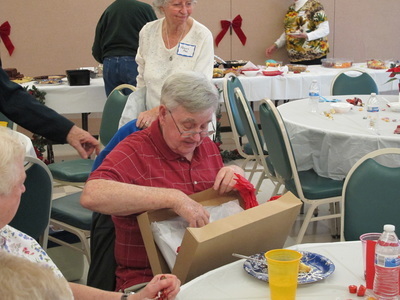 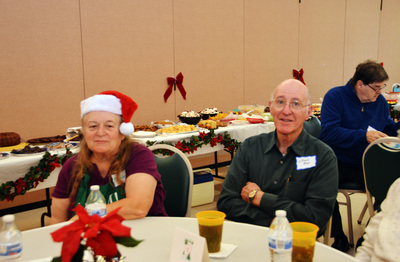 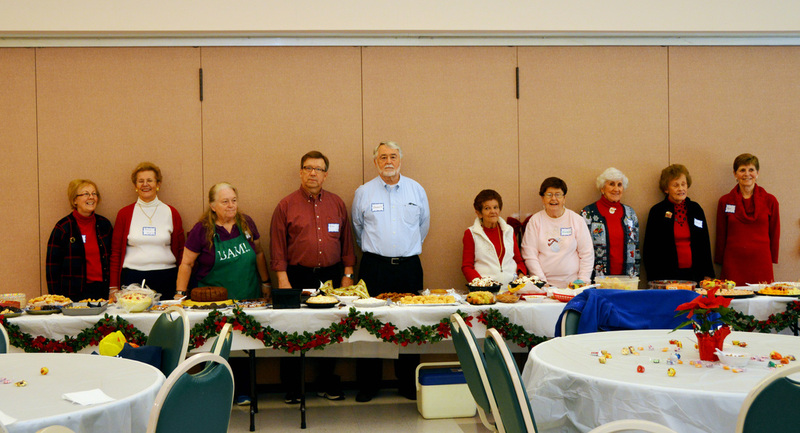 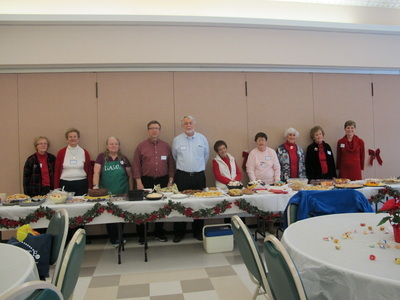 ​Our holiday social was well attended with about 125 members present. 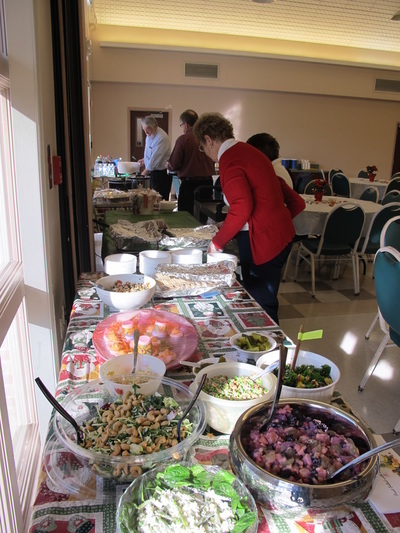 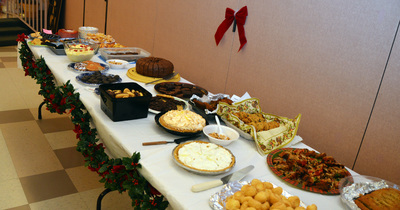 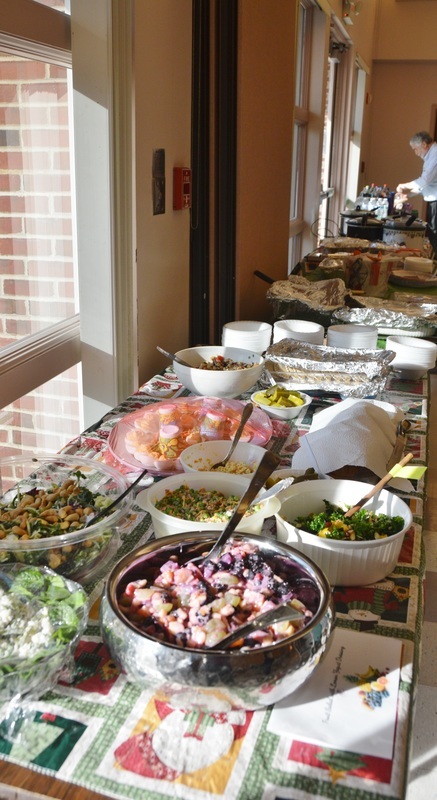 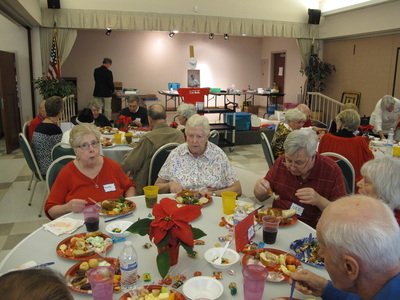 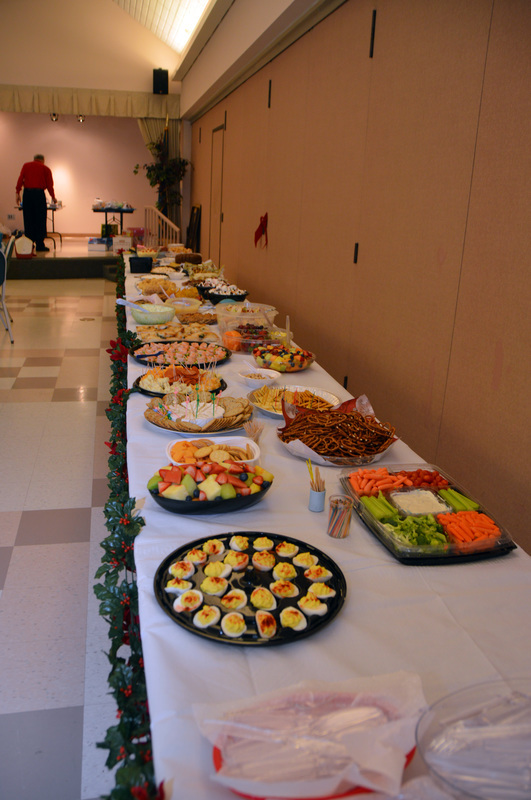 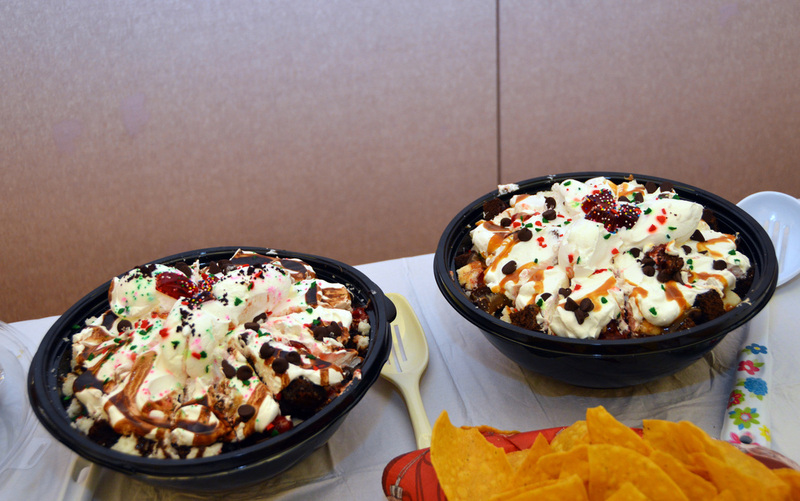 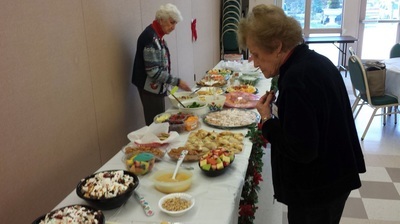 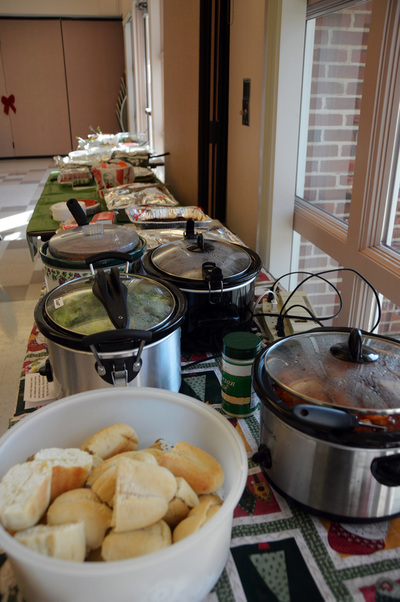 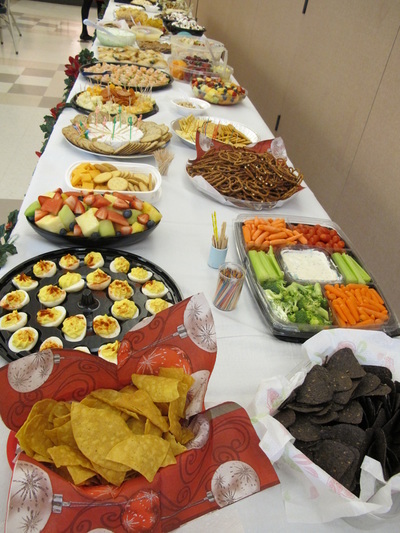 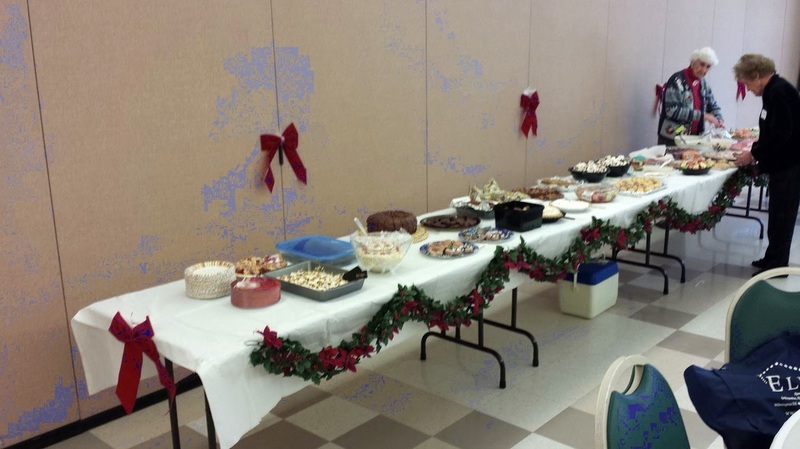 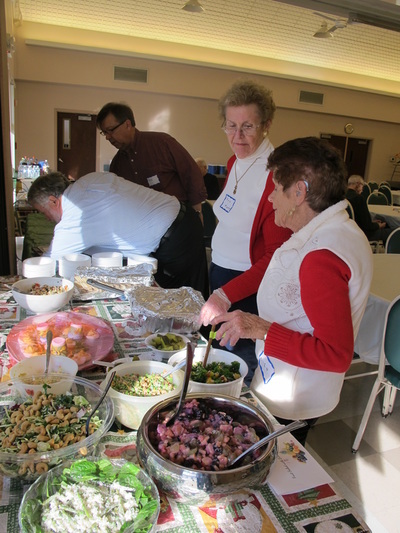 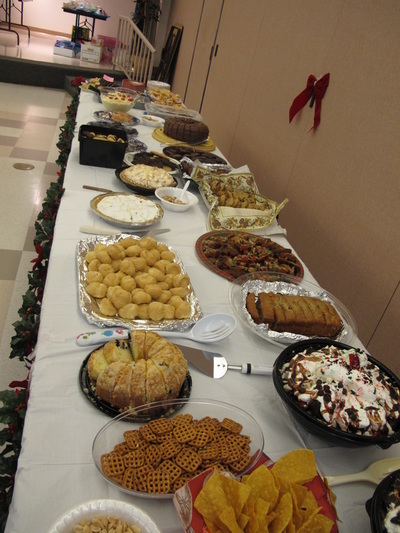 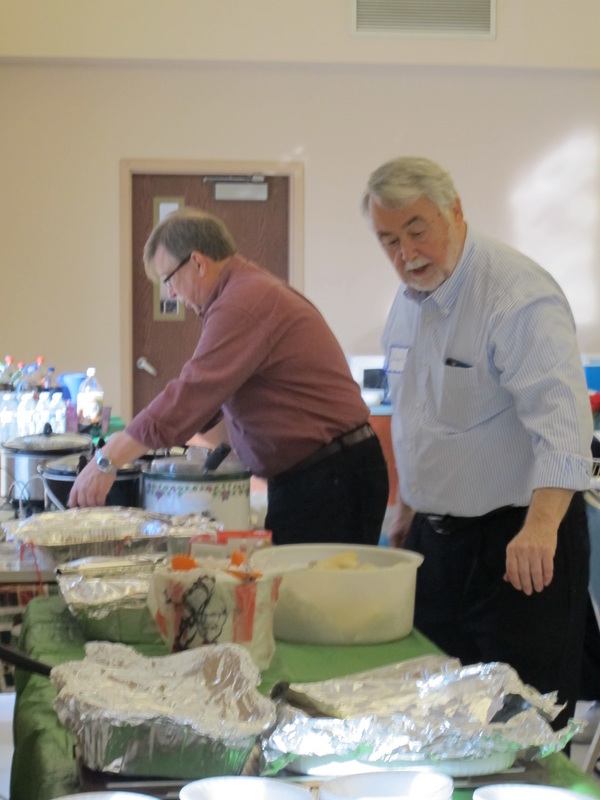 Once again, the Pot Luck Buffet was a huge success with a variety of delicious dishes. 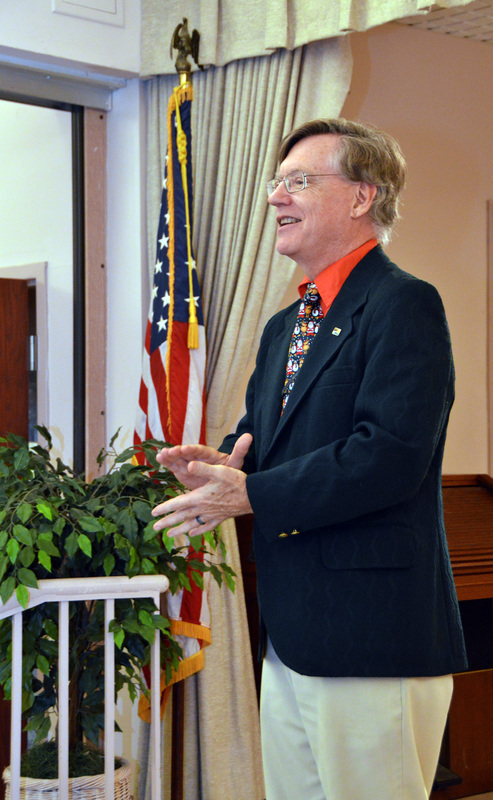 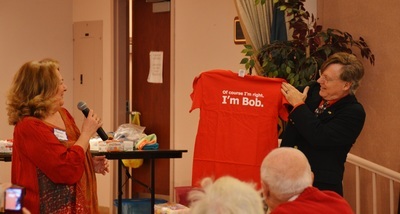 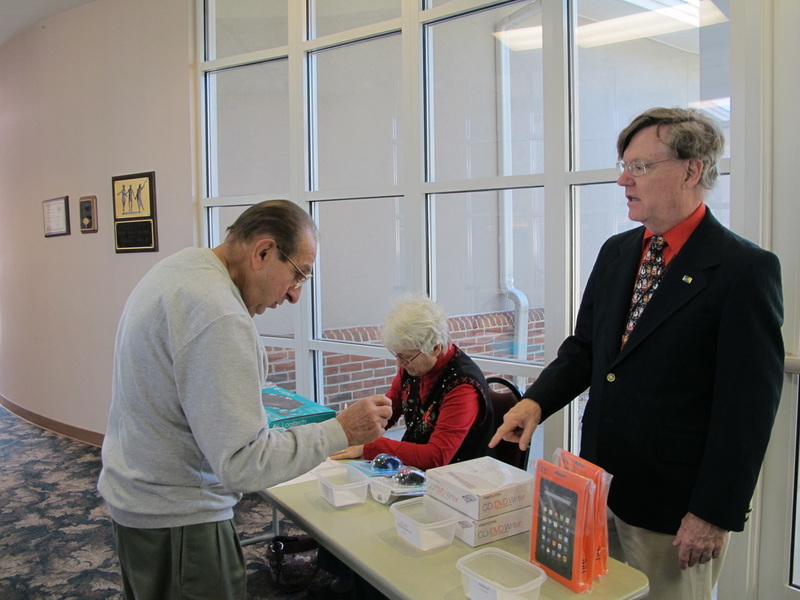 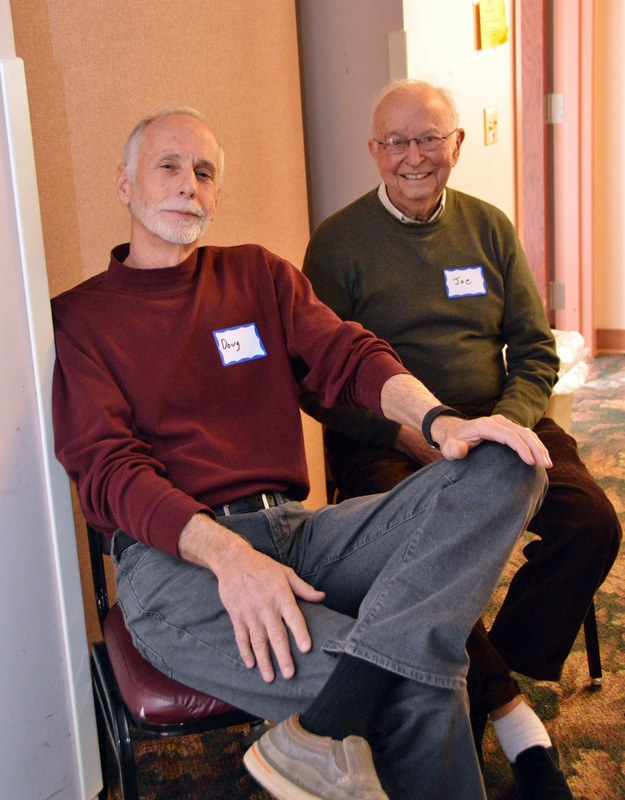 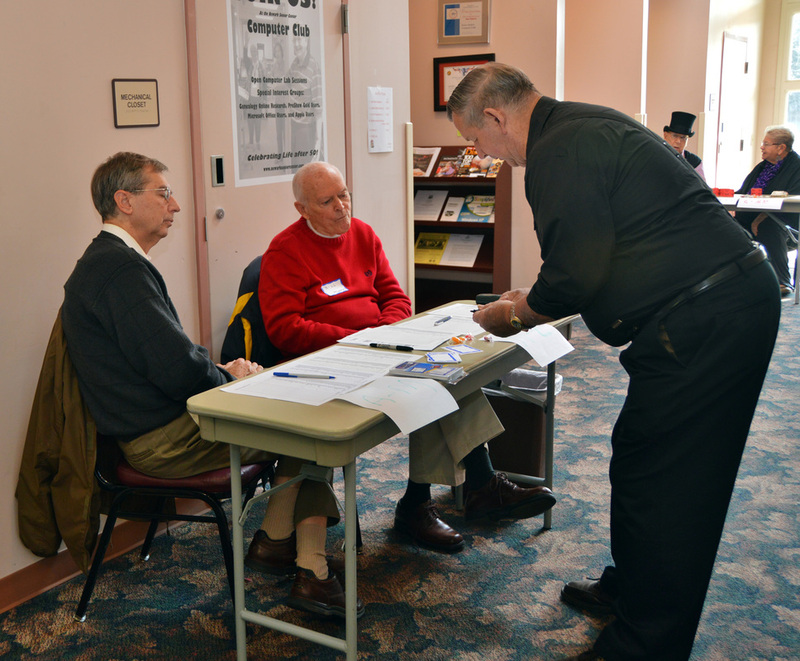 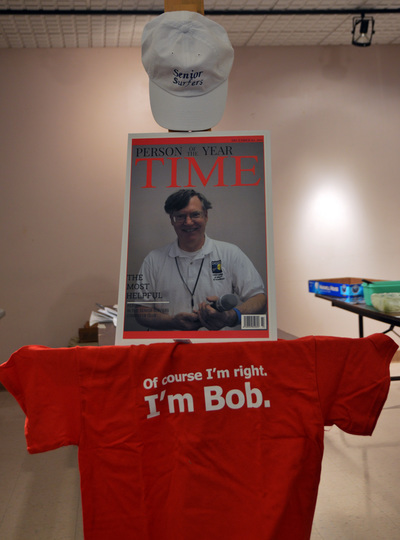 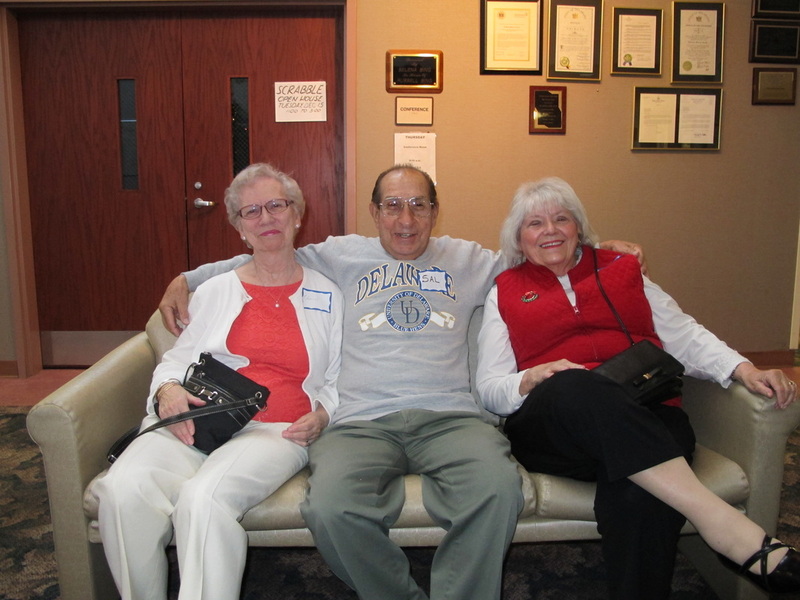 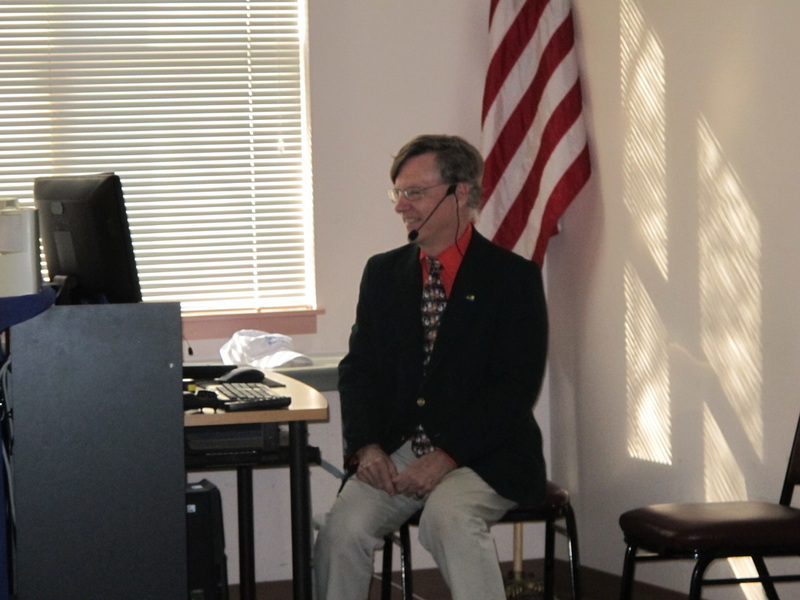 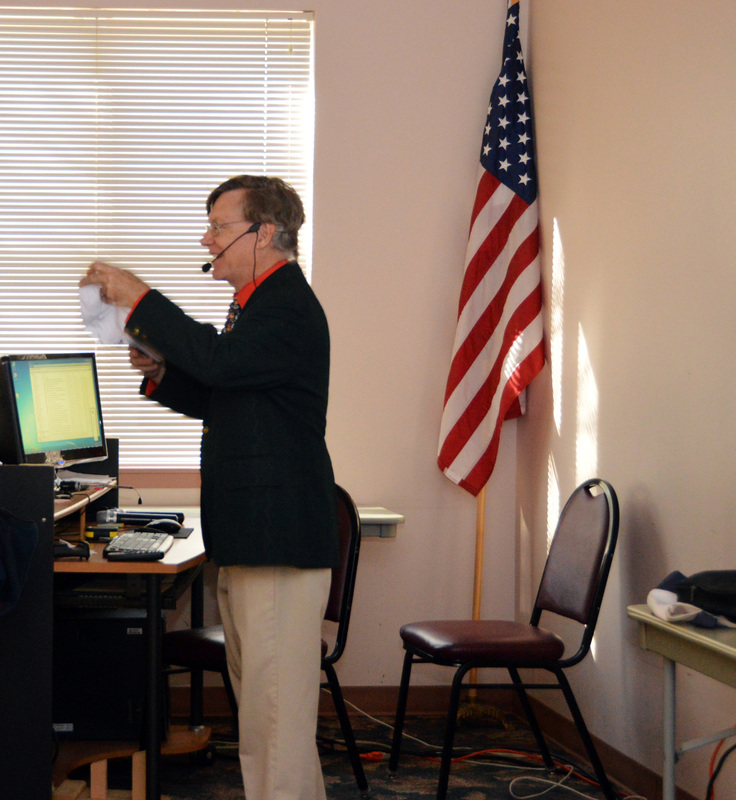 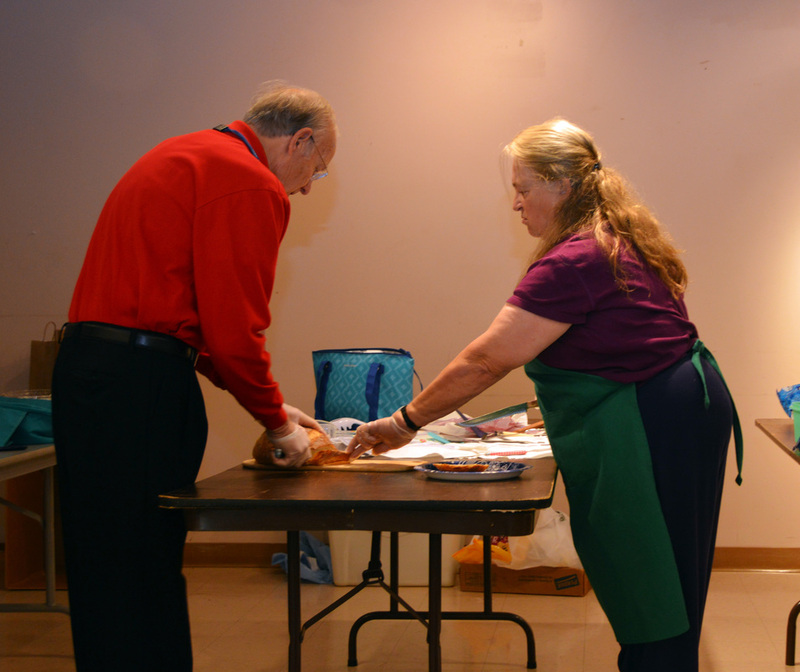 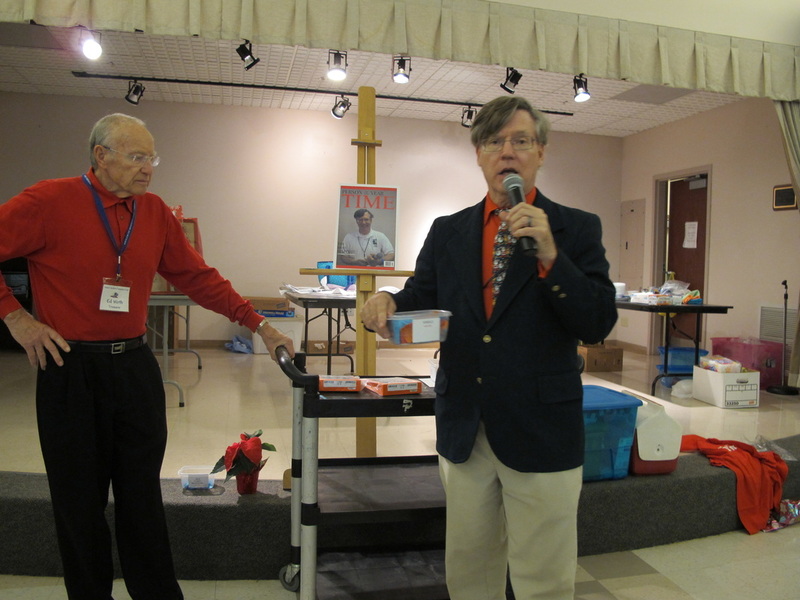 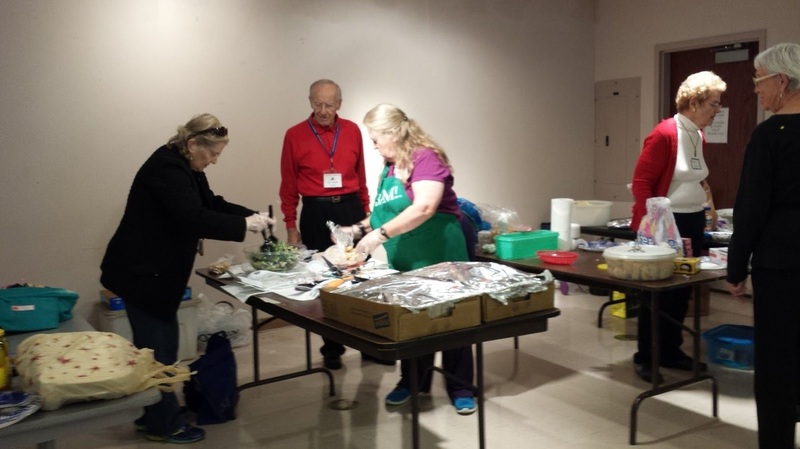 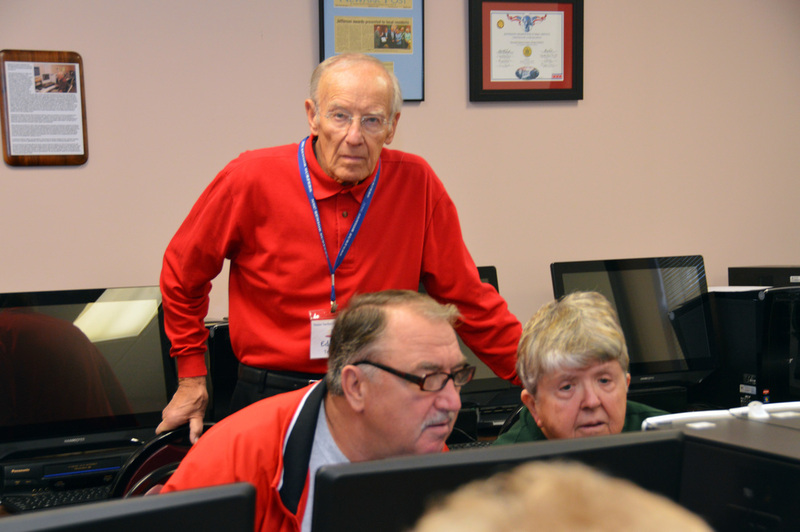 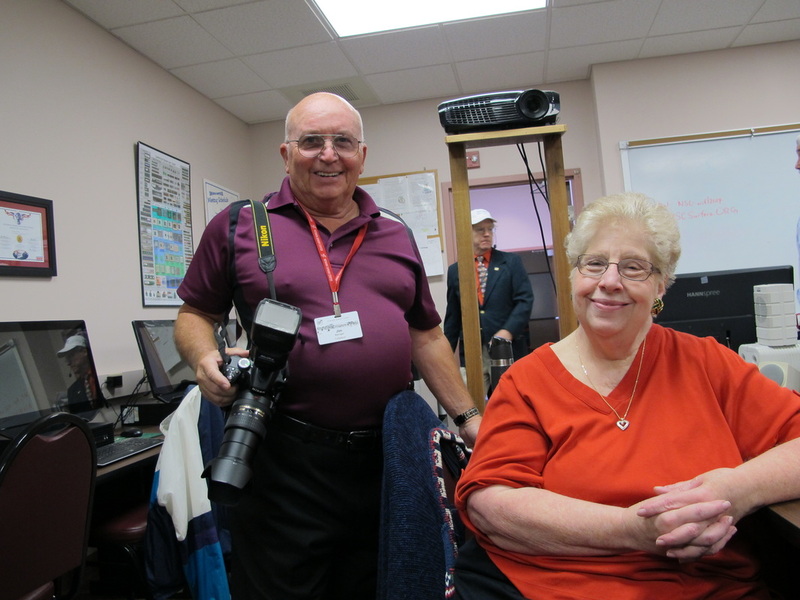 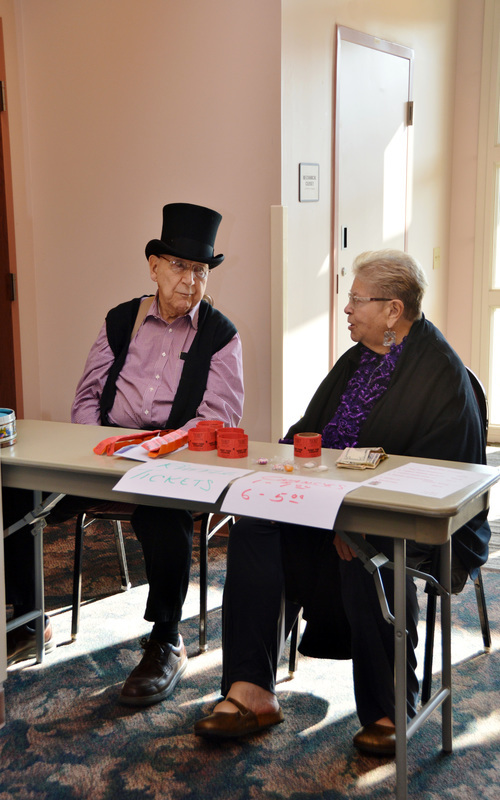 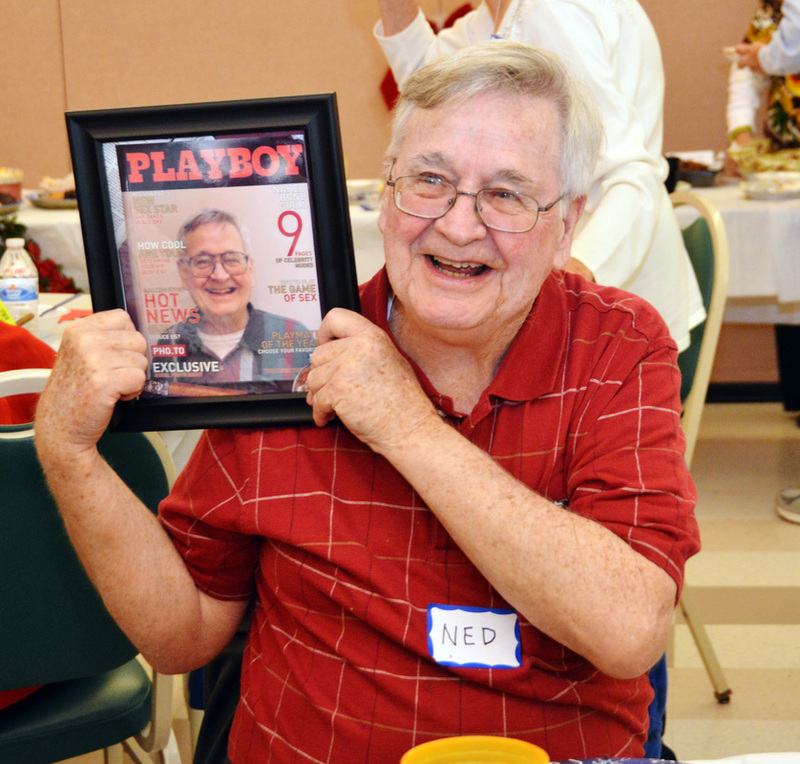 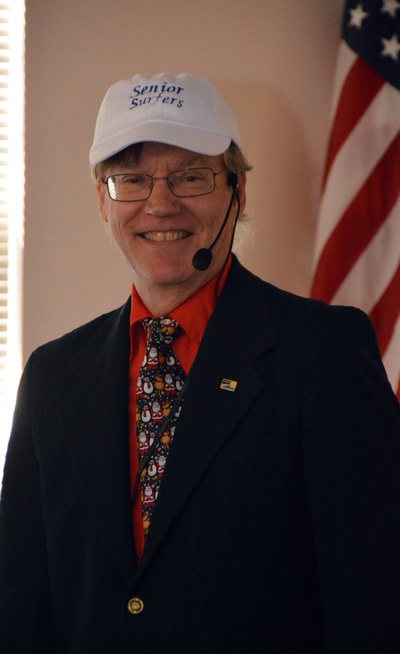 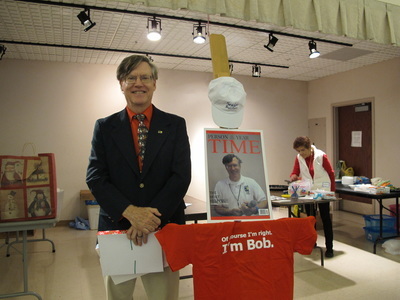 Bob Bloom was named as "Person of the Year" for our Volunteer Spotlight. 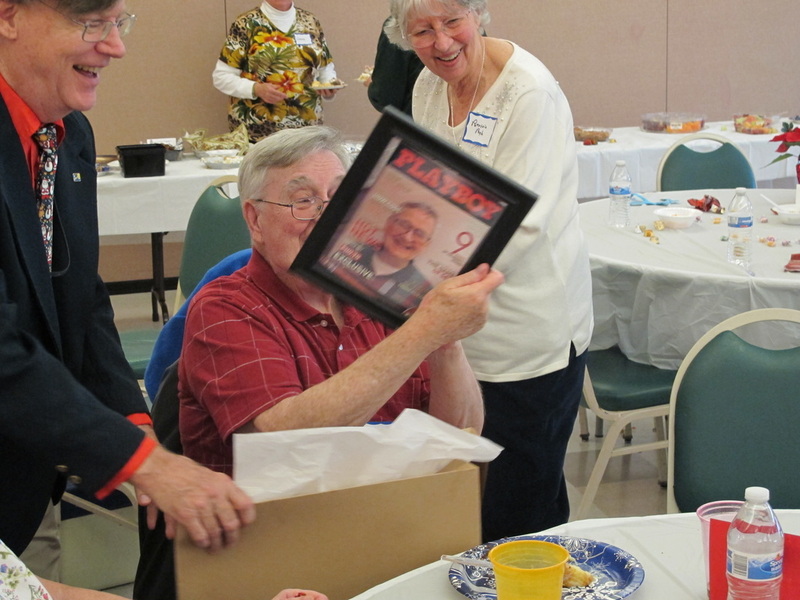 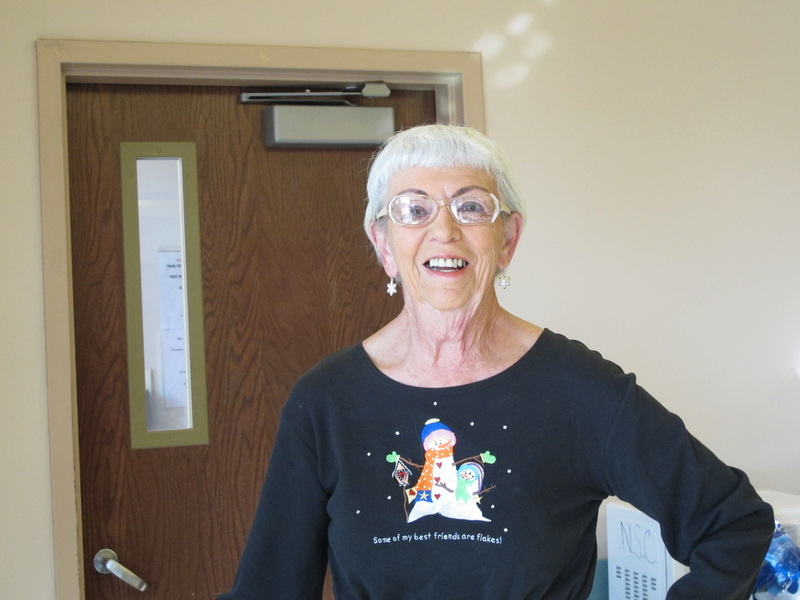 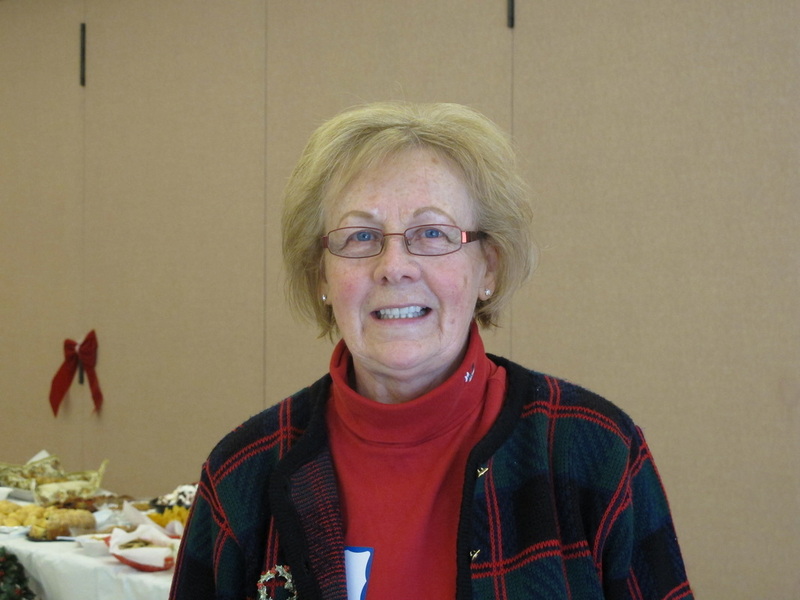 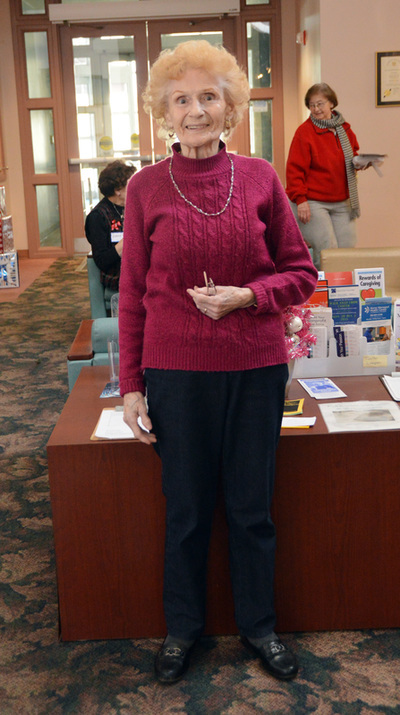 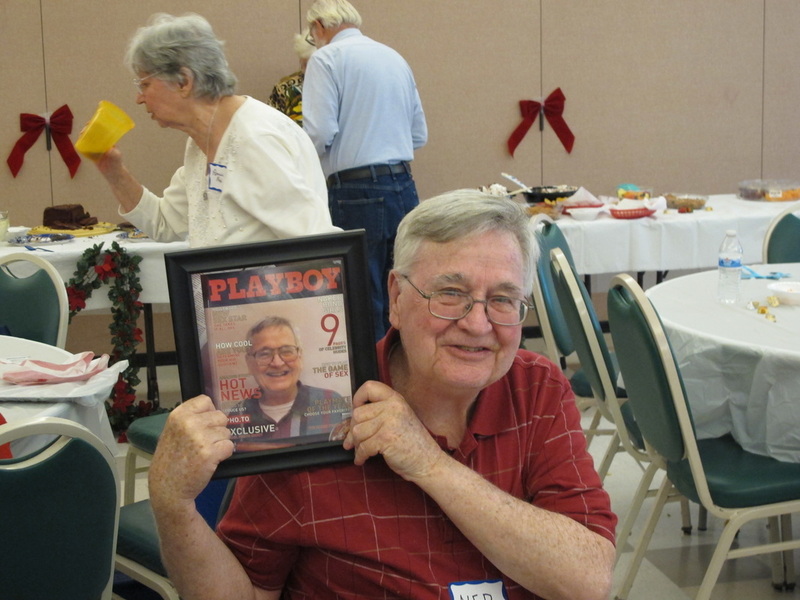 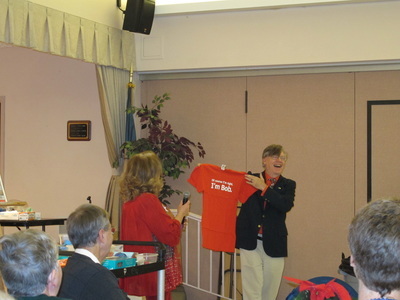 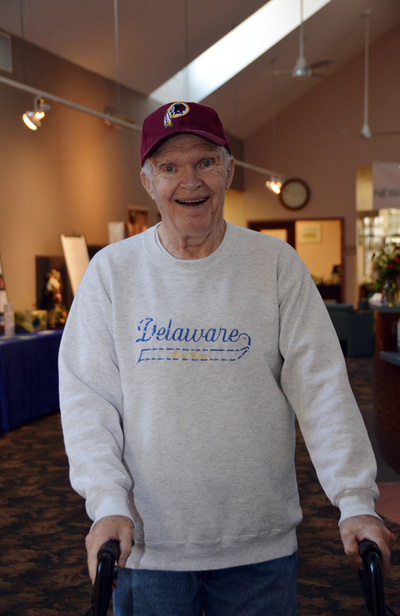 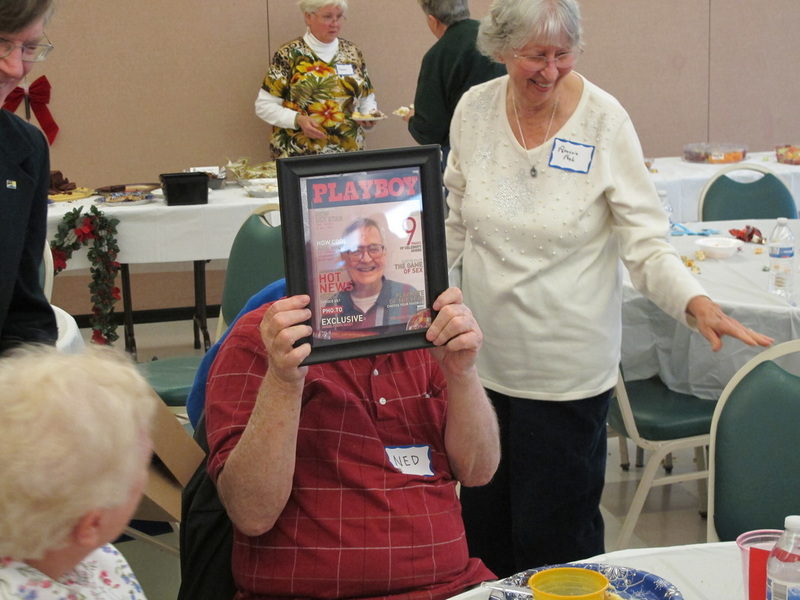 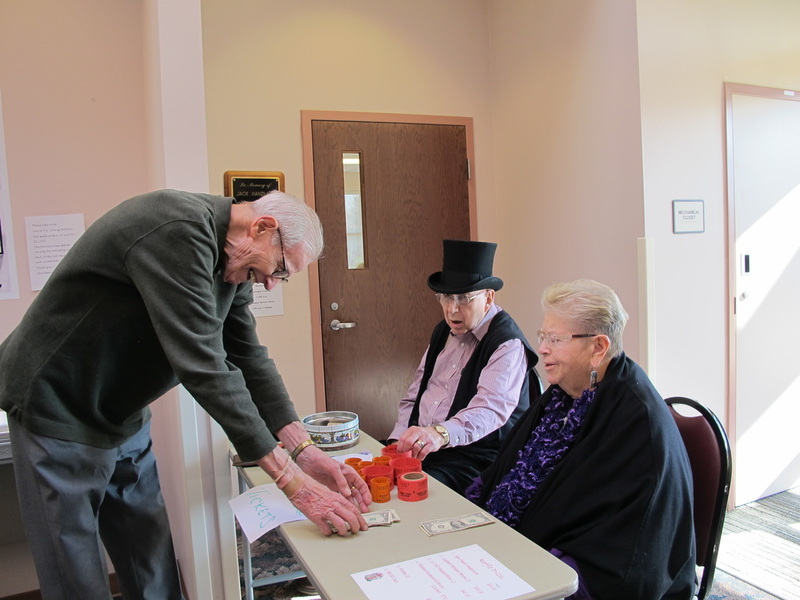 Club member, Maureen Tucker, wrote lyrics to the tune of a Frozen song "Do You Want to Build a Snowman" to commemorate him. 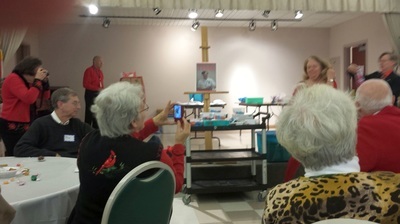 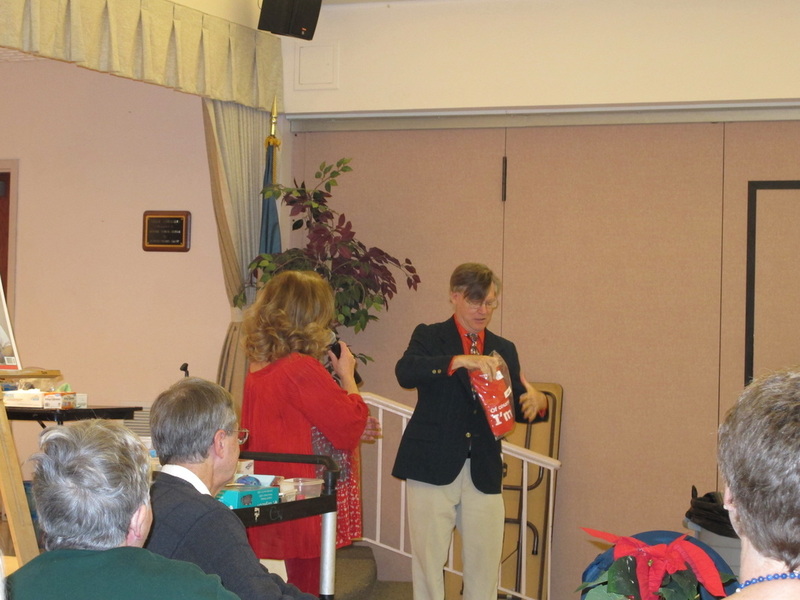 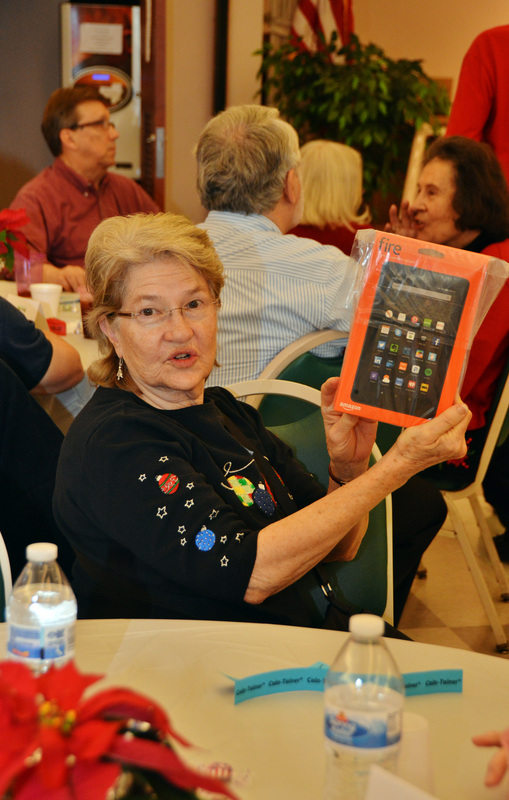 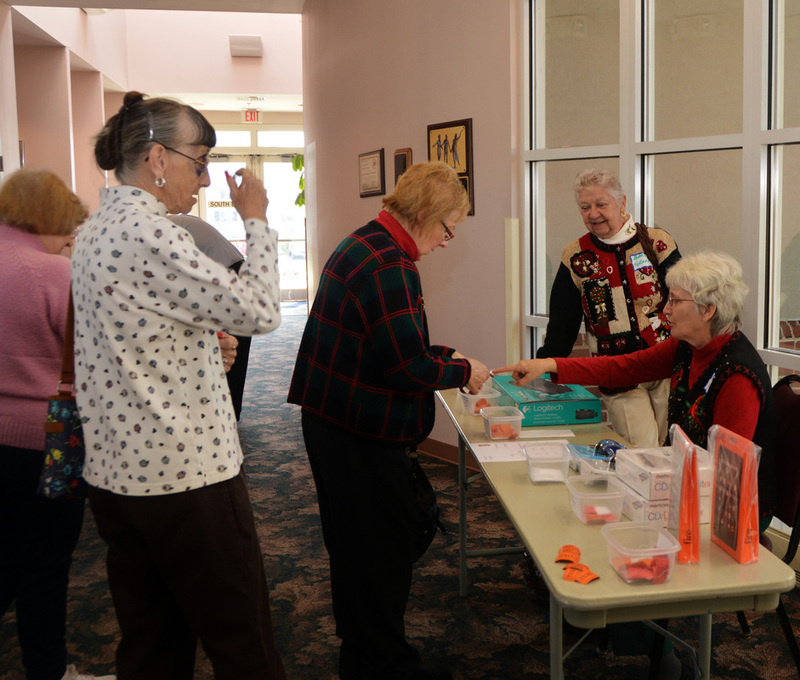 The most coveted prizes, the Kindle tablets, were won by Toni Visich and Carol Tasca, and the $50 cash prize was won by Elaine DiStefano. 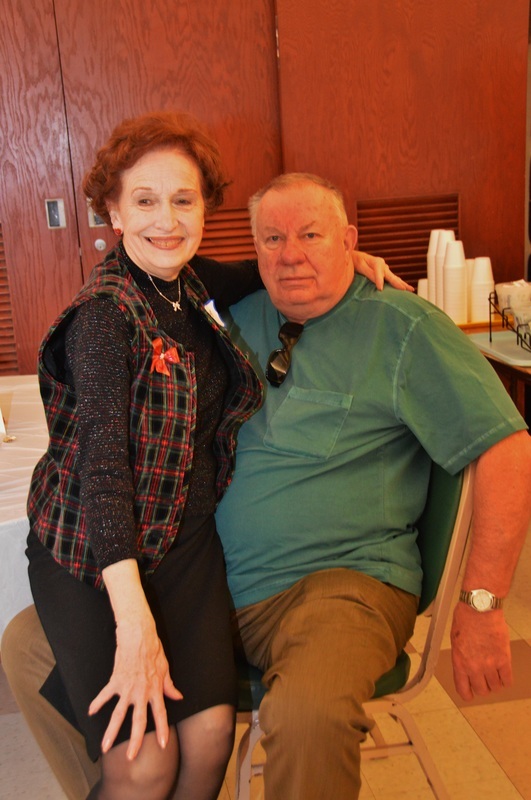 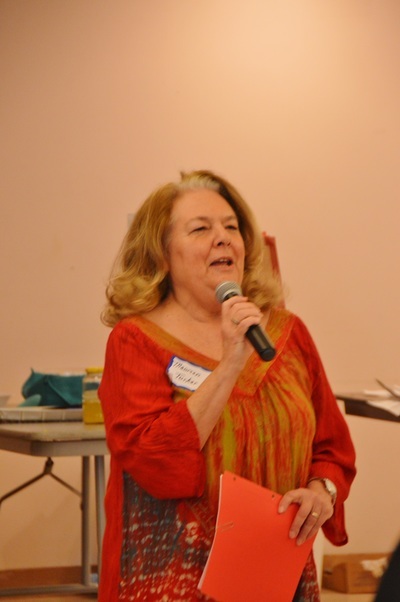 A special thank you to the entire Social Committee, as well as Vocalist Maureen Tucker, MC Bob Bloom, and our photographers for this event - Jim Kerrigan and Toni Visich. ​Click on the first photo to open the Gallery, then use arrows to scroll through. 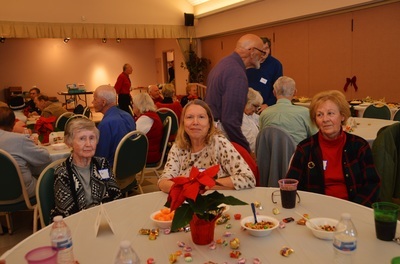 If you have photos you would to share on this gallery page, send email to webmaster@nscsurfers.org​ or use contact form below for further instructions.